We’re delighted to announce that we have opened our first studio in Los Angeles. The studio known as ‘Vault 501‘ is five blocks from the Santa Monica beach. 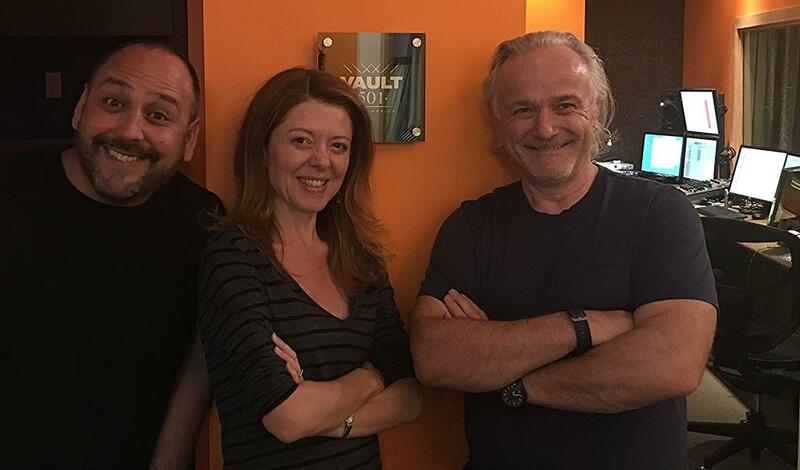 Vault 501 is the first Game Immersive Voice Recording (GIVR) facility in North America and as such it is a showcase space for both GIVR and Creative Dialogue Tools. CDT is the software that enables the GIVR methodology. Vault 501 has an open door policy. Game developers and publishers, actors, writers, other voice recording facilities, game audio folks, and directors, in fact anyone wanting to find out more about GIVR and CDT, are very welcome to visit for a demo. Vault 501 is also space for experimental VR recording and performance capture.